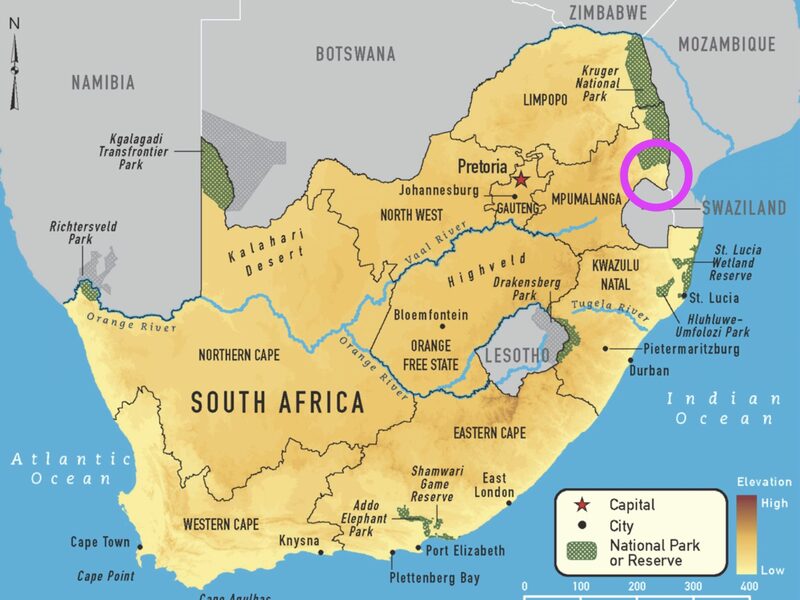 Za Foundation works in the Nkomazi region of South Africa. 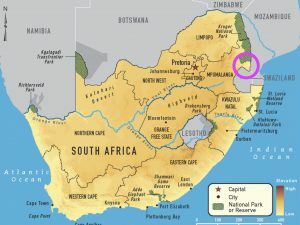 This is a rural area bordered by Swaziland to the south, Mozambique to the east and the Kruger National Park to the North. HIV and AIDS has had a profound affect on this area, which continues to have the second highest prevalence of HIV in the country after Kwazulu Natal. Many livelihoods have been devastated not only from a personal aspect but the area has suffered economic ally affecting the population as a whole. The group with the highest prevalence of HIV are females between the ages of 15 – 49. A gender discrepancy reveals that males in the same age group are half as likely to have HIV. Despite the fact that in the last couple of years there has been an increase in the number of people in the age group that are economically active (58%), the lack of jobs in the labour market means poverty remains widespread and youth unemployment is conservatively estimated to be in excess of 42%. Za Foundation funds several programmes through our partner charity Thembalethu. These are all focused on education for the youth in the local community, social support to keep children in school, After-school clubs and holistic help with the many orphans and vulnerable children to help guide them on the road out of poverty. There are many challenges. Schools are ill equipped and staffing levels are minimal, strikes are common place resulting in many days when schools are closed. In addition, the local geography combined with the devastating effects of HIV/AIDS, means there are many thousands of orphans and many stateless children. Our largest programme is our three After-School Clubs. These clubs provide a safe haven for the most vulnerable children, there is counselling for the traumatised, assistance with homework and extra English and Maths. The clubs teach life skills and introduce the children to the arts, sports and debating. The clubs are also a place where these hungry children can have a nutritious meal. Our outreach Music and Drama group, Zakhele, work in clinics and schools using the medium of drama to convey important messages about HIV, sexually transmitted diseases, the importance of taking HIV medication (ARVs), breastfeeding and many more topics. The library and mobile library are an important source of books and information, not only for the children attending our After-School Clubs but for children on their way home, local community members, students undertaking distant learning courses and our staff. The mobile library visits both local clinics, where the very young get introduced to books and schools that have no reading books or are too far away from the library for children to be able to walk to. 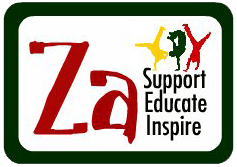 Every few years we bring Zakhele to the UK to tours primary, secondary and special schools in North Somerset. They share their musical culture with students and engage in educational workshops exploring the devastating impact of HIV/AIDS. We encourage partnerships between North Somerset schools and Nkomazi schools as a way of broadening outlooks, breaking down stereotypes and sharing educational practice.